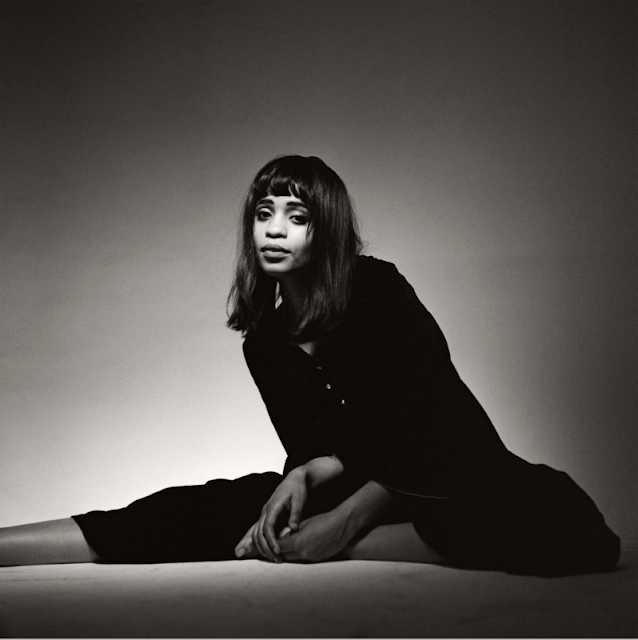 Adia Victoria is set to release her debut album, Beyond The Bloodhounds on May 13 via Canvasback Records. This is my new favorite album. Favorite tracks from the album are … "Out of Love" has been on repeat, "And Then You Die", "Stuck In The South" and "Mortimer's Blues". Adia Victoria is hitting the road. There will be a stop in New York at Mercury Lounge on May 19. Tickets will cost you $10 adv / $12 dos…get them HERE. Doors are at 6:30PM. See below for a list of dates. You can pre-order Beyond The Bloodhounds HERE. Produced by Roger Moutenot (Yo La Tengo, Sleater Kinney) and the artist herself, recorded at Nashville, Tennessee's Haptown Studios, Beyond the Bloodhounds features the indelible lyrics, voice, and guitar solos of Adia Victoria along with a band of talented musicians including Tiffany Minton (Drums), Alex Caress (keys), Mason Hickman (guitar), and Jason Harris (bass). She recalls, "the studio is a Music City treasure. It used to be a car repair shop. You walk in and there are no windows. It's dark and moody. It feels like walking into the mind." The result of a lifetime of introspection and a younger self marked by silent observation, Adia Victoria's Beyond the Bloodhounds was three active, recording years in the making. The title pays homage to a line in Harriet Jacobs' "Narrative in the Life of a Slave Girl." Ultimately,Victoria's debut album is more both/and, than either/or. The complexity of her Southern, barrel-aged roots and world traveling, bookworm woman ways will lure you out of the status quo.